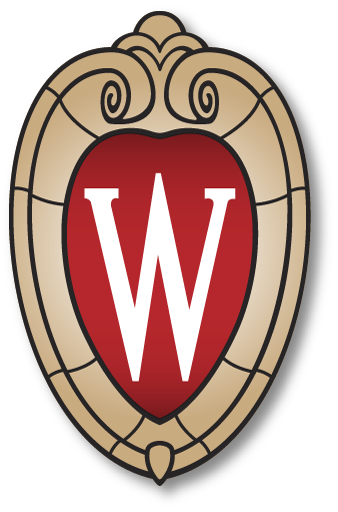 Since 1955 the Rennebohm Lectures have brought researchers with national and international reputations to speak at the UW School of Pharmacy, through the support of the Oscar Rennebohm Foundation. The Rennebohm Lecture Series reflects the personal commitment of Oscar Rennebohm to pharmacy in the state of Wisconsin. Born in 1880 in the town of Leeds, Wisconsin, into a farming family, Oscar Rennebohm moved to Milwaukee with his family, and then to Madison to attend a two-year pharmacy course, earning his degree in 1911. Soon after graduation Rennebohm borrowed money from his father to open a drugstore on the UW campus, near what would become Wisconsin General Hospital. From this “Badger Pharmacy” Oscar continued to expand his business until “Rennies,” as it was known, had 30 locations in Madison and Dane Country and employed more than 1000 people. Oscar Rennebohm’s success as a businessman allowed him to serve the community that made this success possible. The Oscar Rennebohm Foundation, established in1949, supported research, as well as arts and cultural projects throughout the area, including the Rennebohm Lecture Series. His public service continued from 1944, when he ran for lieutenant governor, to his election as governor in 1948, after which in 1952 he was appointed to the UW Board of Regents. A civic figure in Madison for six decades, Oscar Rennebohm died October 15, 1968.